We have been in the satellite business for over 25 years. 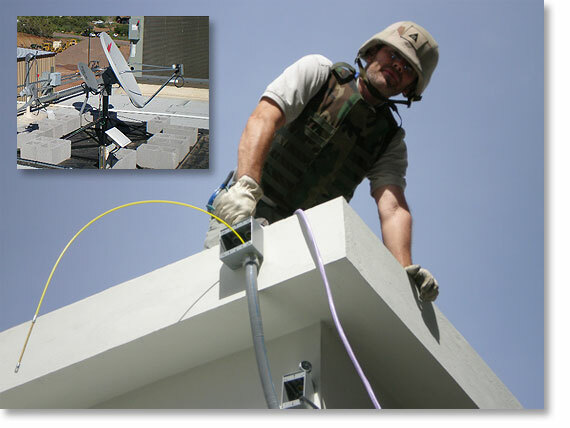 We know satellite and communications systems and are experts in sales, installation, & service. We will ensure that you will feel 100% satisfied when working with us. Customer assurance is our primary focusand we will always give the best offers on the best equipment.